Almost eight in 10 smartphone owning mothers (or expectant moms) in the United States access social media sites at least once daily on their devices, reveals a new study. 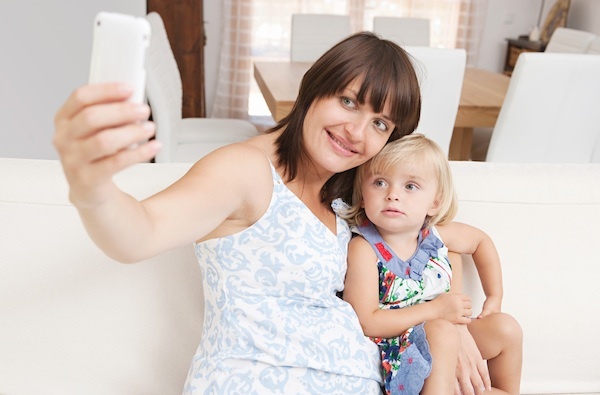 July 2014 research by BabyCenter found that 79 percent of moms use their smartphones to connect to social media platforms such as Twitter and Facebook on a daily basis. Social media finished second behind texting (90 percent) and above playing games (42 percent) as the most popular activities in the poll. Facebook (68 percent) finished above Twitter (63 percent) when the smartphone was the primary device used to access these channels, although Twitter had a slight edge on both the laptop and tablet categories. YouTube’s smartphone share is only slightly larger than its laptop split.